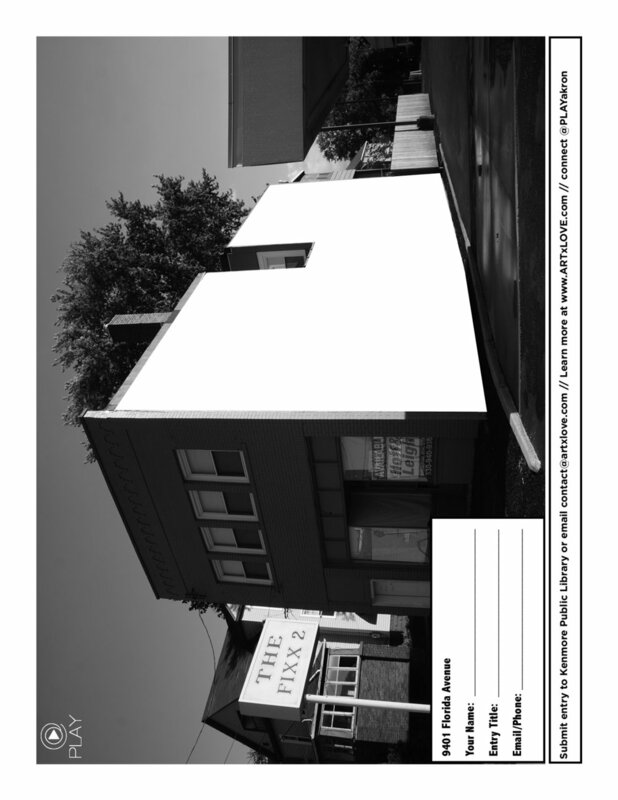 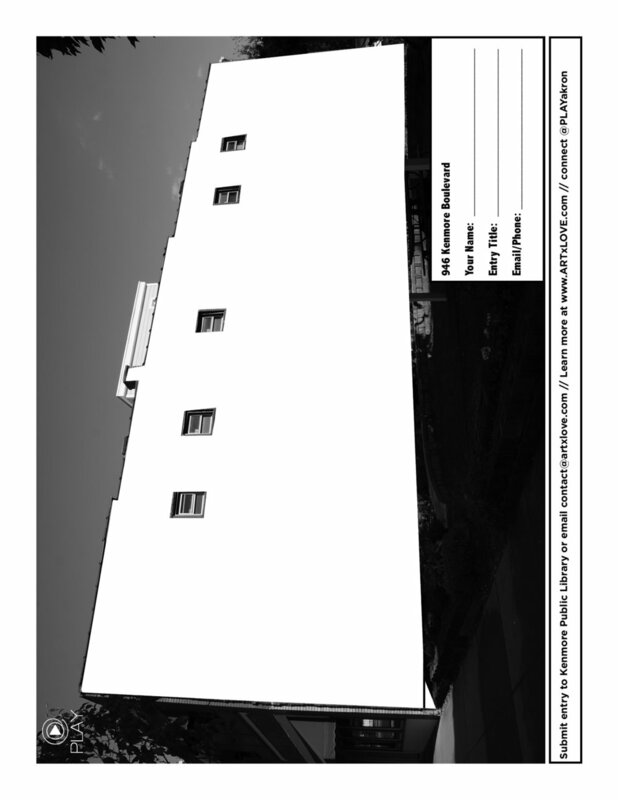 The Kenmore Imagineer coloring book is a public art incubator for Kenmore Boulevard. 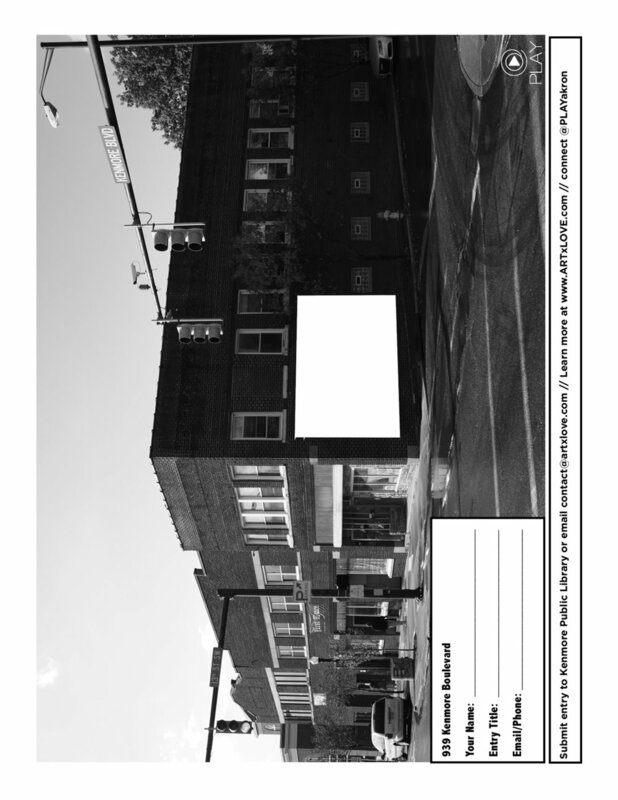 More than 3,000 copies were made available at the Kenmore Public Library, Akron Public Schools, and other participating locations. 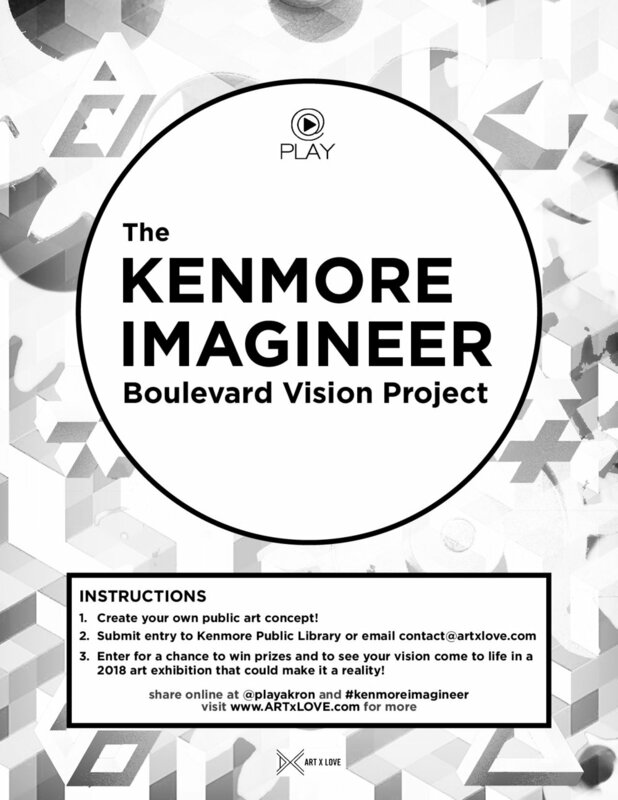 The competition included a $100 prize for best entry for each location in the Kenmore Imagineer, and the Kenmore Neighborhood Alliance (KNA) agreed to finance the production of one lucky entry, making someone's vision a reality.